San Diegans will be able to get a financial break on water leak repairs this week from a San Diego County Water Authority program. From Monday through Sunday, participating plumbers will offer 10 percent discounts on products and services needed to fix leaks, up to $100. The program is a partnership between the Water Authority and Plumbing-Heating-Cooling Contractors Association. The U.S. Environmental Protection Agency, which sponsors the annual anti-leak campaign, estimates that household leaks can waste more than 1 trillion gallons of water a year nationwide, enough to serve the annual needs of 11 million homes. 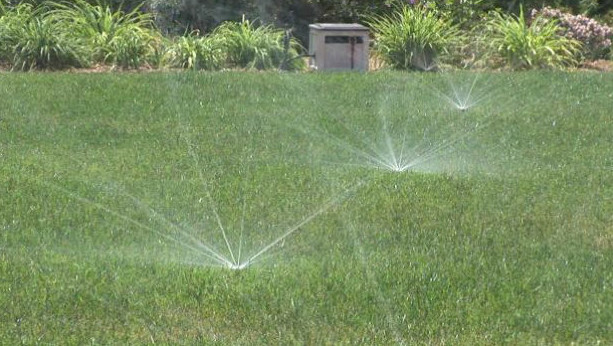 The EPA also figures that an irrigation system with a leak 1/32 of an inch in diameter — about the thickness of a dime — can waste about 6,300 gallons of water per month. Residents can check for leaks in their sinks, bathtubs and showers, as well as any broken sprinklers outdoors. 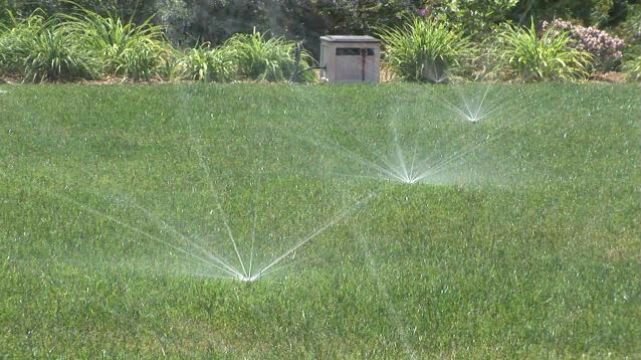 Water Authority officials said property owners can also discover the existence of less visible leaks by checking water meters before and after a two- hour period of zero water use at the property. If the meter doesn’t read exactly the same, there’s probably a leak. Many meters have a small, red leak detector that spins when water is being used, and that may quickly detect small indoor leaks once all water sources are turned off — though it won’t detect some leaks in irrigation systems. More information and a list of participating contractors is available online at www.sdcwa.org/save-water-money-during-fix-leak-week. To receive the discount, customers need to mention the Water Authority partnership when scheduling an appointment.